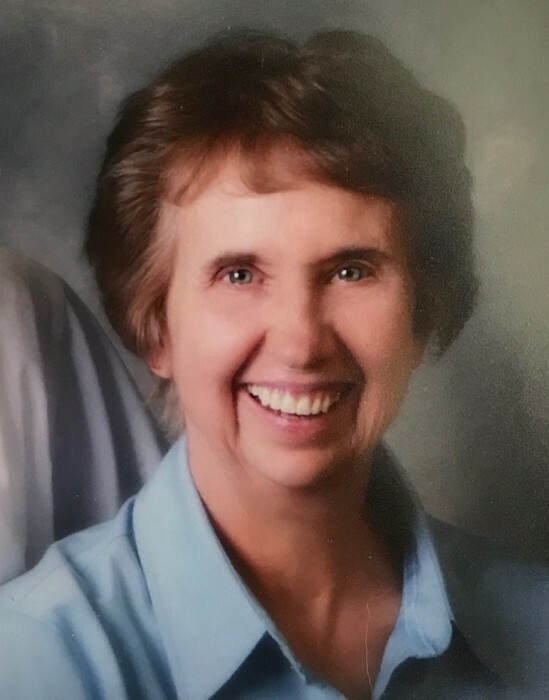 Colleen Kitchen Diamond, 81 passed away May 27,2018, at her home after a short battle with cancer. She was born August 16, 1936 in American Fork, Utah to Landrum and Irene (Hatch) Kitchen. Colleen married the love of her life, Richard F Diamond, February 28, 1955 in Spanish Fork, Utah. Colleen was a faithful member of the L.D.S. Church and was later sealed in the Provo Temple to her husband Richard and their nine children. Colleen also served faithfully for many years as a primary teacher and temple worker. Colleen had many talents from cooking, an accomplished seamstress, and an herbalist which, she loved to share with others. She is survived by her husband of Huntington; children Camille Reynolds (Larry) of Payson, Richard Diamond (Liz Miller) of North Carolina, Rodney Diamond (Lorrie Topham) of Hawaii/Santaquin, Gary Diamond of Florida, Ann Behling (Blake) of Ferron, Heidi Hansen (Jaret) of New Jersey, Sam Diamond (Tiffany Draper) of Roosevelt, Katherine Diamond Topham of Payson and Charlotte Diamond of Gunnison; 24 grandchildren, 33 great grandchildren and 1 great great grandchild. Private services will be held. 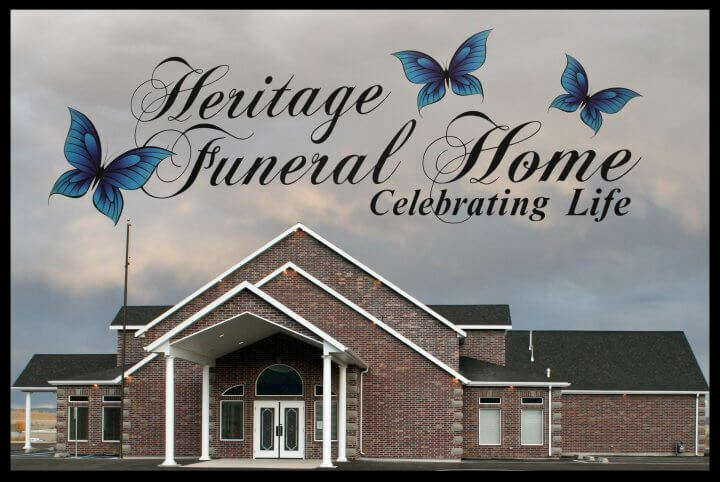 Family and friends may sign the online guestbook and share memories of Colleen at www.heritagefuneralhomeutah.com.